Money allows us to enjoy some of the benefits that life has to offer – it does not define us. That is why you should manage your money and it should not manage you. This course bundle is for anyone wanting to plan for their futures and just aren’t sure how to do it or where to start. It’s about building a knowledge base to empower yourself in paving the way to a financially secure future. Are you the Master of your Money? ✔ ✖ ? 1. 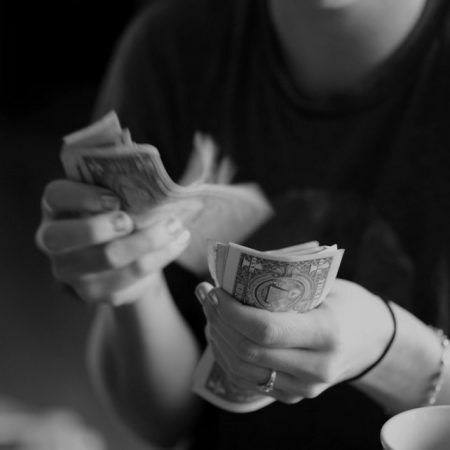 Does money control you or do you control your money? 2. Do you want to be financially savvy? 3. Do you earn a monthly salary or allowance? 4. Are you currently employed? 5. 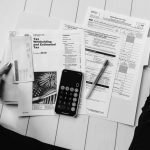 Do you want to make tax less scary? 6. Do you know how to plan for the future and achieve your long-term goals? 7. Do you want to have that savings account working for you? 8. Are you interested in investing towards your future? 9. Are you scared of being in debt? 10. Do you have any credit facilities? 11. Do have a credit history or know why it matters? 12. Do you know how to reduce the interest costs on your bond? If you answered yes to any of the above questions, this is the right course for you! 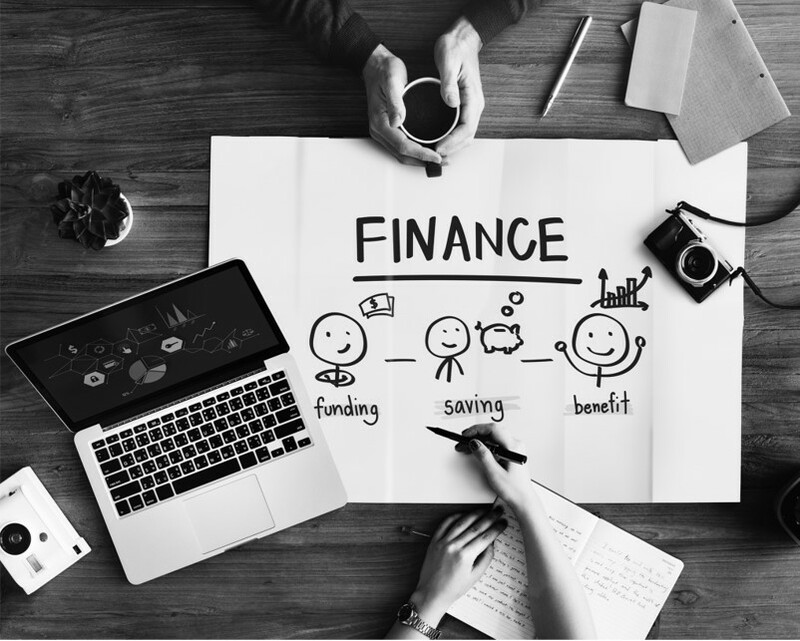 In the presented modules, you will learn everything you need to know about the basics of money management – from understanding your payslip & how tax works, to understanding the basic workings of savings & investing. Start your financial journey now, the right way. Equip yourself with the necessary knowledge to take control and live the life you want. Become the Master of your Money. 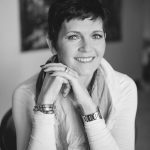 Nola Rae, author of Money Wit, started her career in marketing, but was exposed to finances through her job in a company that sold customised financial software to corporate clients. Fascinated by the logic and power of financial information, Rae decided to shift the focus of her career to finance. She spent 15 years following a corporate career path, with roles ranging from accountant to financial director of one of the country’s largest PR firms. “My years with these companies gave me experience in managing all aspects of a business, from setting up a company, to crafting business strategies, to taking responsibility for the full spectrum of financial management,” she says. In 2007, Rae left the corporate world to start her own company, Capstan Financial Solutions. She wanted to work with SMMEs, and envisaged her company as something more than a service provider. Instead, she wanted to partner with clients, working closely with them to implement systems and strategies that would help them grow and sustain their businesses. Capstan Financial Solutions has grown significantly during a time of economic turmoil. Rae’s inspiration for writing Money Wit stemmed from 26 years of acquired industry experience and took her just one month to pen the book. She found her motivation after research into the corporate wellness sector revealed to her the enormous need for debt counselling. Rae realised that the best way to address the need for this service is by equipping people – especially the youth – with a better understanding of money and how to manage it proactively, rather than reactively. Money Wit is based on a no-nonsense approach that aims to make an understanding of finances and money management accessible to everyone. Simple terminology helps to create a practical, user-friendly guide to getting the basics right; important because, as Rae says, “If we make more informed decisions, perhaps we can make better decisions.” Although Rae eschews the stereotype of the “grey accountant”, she lives by her philosophy of sound money management. Her best tip for managing finances? “I budget every month, as this allows me to know where my money is going, and I force myself to save money every month. 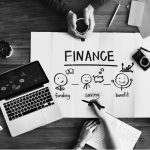 Planning is the most important part of managing your money.” Rae is currently writing the follow-up to Money Wit, which focuses on guiding entrepreneurs on the fundamental money management facets of their businesses, which they so often hand over to financial experts to manage on their behalf. For more information about Money Wit or to enquire about workshops, visit www.moneywit.co.za. Instagram, Twitter and Facebook: @nolasmoneywit Qualifications / Professional Institutes: FCIS, FCIBM, SABIA, Tax Practitioner and Independent Reviewer.